We are very excited to announce our new concierge service. Please email concierge@beauforthousechelsea.com for any concierge enquiries. Please note: this does not include external restaurant and night club reservations, and the service is only available Monday to Friday from 9am to 6pm. Inspired by an adventuring, multi-cultural perspective, South Kensington Club (SKC) draws together great wellness traditions from around the globe, whilst inspiring its members to reach outward and explore through a carefully curated series of lectures, panel discussions, events and screenings. Covering over 25,000sq ft in the heart of Kensington, the facilities at this unique private members club include a sky-lit gym with personal training team, studios with a full calendar of fitness classes, relaxation areas, private Banyas, treatment rooms, an all-day restaurant, Voyager Room, lounge, cocktail bar, terrace and a Bathhouse with hammam, banya and saltwater Watsu pool. 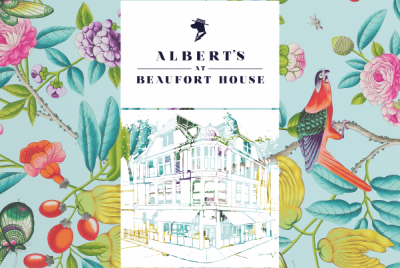 Albert’s at Beaufort House members get 20% off Membership rates & SKC will waive the joining fee. Albert’s at Beaufort House members get exclusive access when booking a wellness experience in SKC’S private banya suites or a personal training session. Please email members@albertsclub.com for more information or any enquiries. 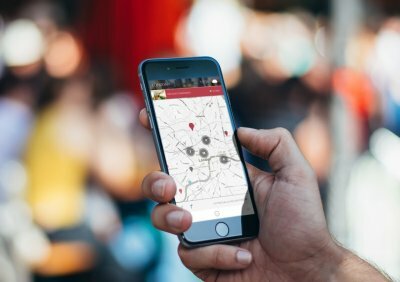 Described by the Financial Times as “the must have VIP lifestyle app”, Urbanologie has been designed to keep members’ in the know with up-to-the-minute insider news and exclusive content of all the new hip hangouts, pop-ups, recommended events and the most anticipated restaurant, bar, club and hotel openings; also discover interactive editorials featuring insider knowledge, from recommending the best tables to signature dishes and access daily updated editorial content as selected by in-house editors, local contributors and influencers. “The Financial Times called it “the must have VIP lifestyle app” and we can understand why”. Vanity Fair. Urbanologie has daily-updated, insider guides to London, New York, Miami, Los Angeles, Dubai, Ibiza, Mykonos, Mallorca and Monaco with more to follow. 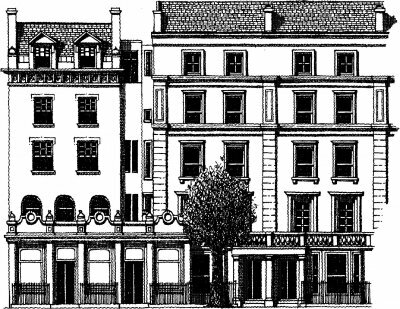 As a member of Albert’s at Beaufort House Urbanologie will offer you complimentary annual membership. Discover the world according to U.